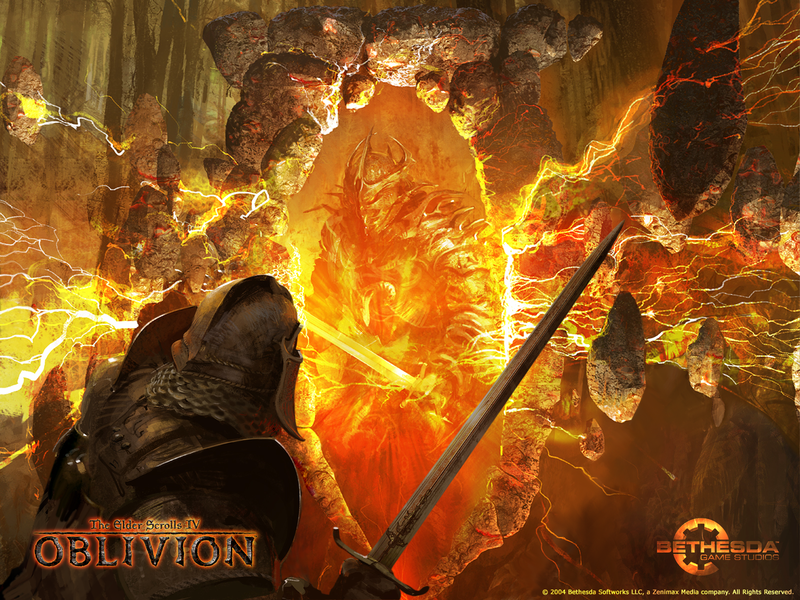 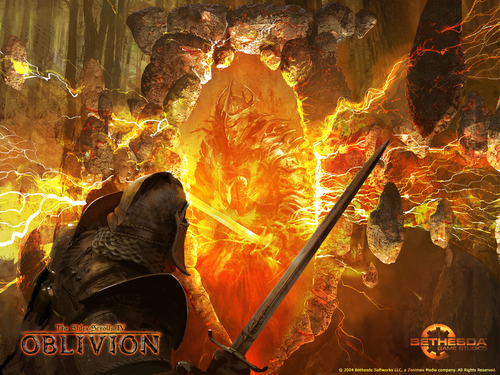 Oblivion fond d’écran - The Gates of Oblivion. . HD Wallpaper and background images in the Oblivion (Elder Scrolls IV) club tagged: photo the elder scrolls oblivion wallpaper.